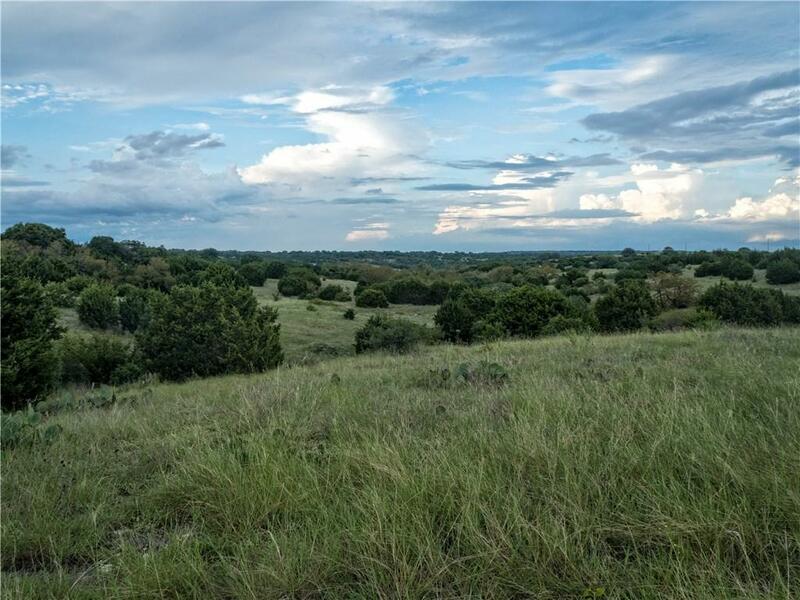 Beautiful 7.5-acre lot in the Ranches at Canyon Creek, a gorgeous community with amazing views, paved roads and electricity throughout. 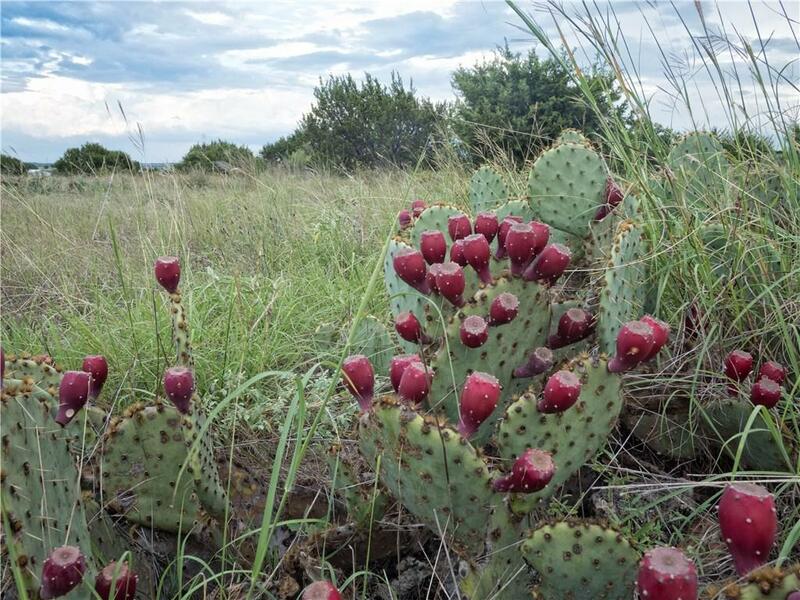 Stocked with Black Buck to ensure community-wide ag exemption. Horses allowed. 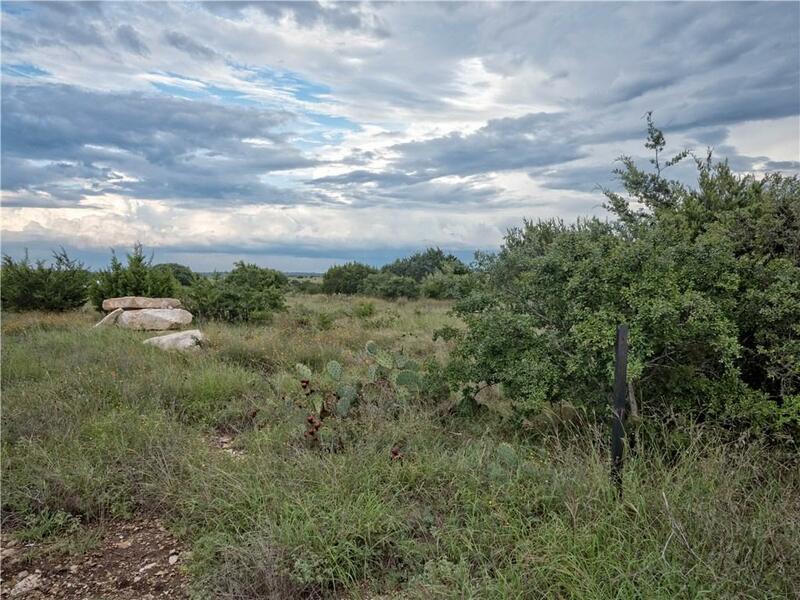 Lot is lightly wooded with a gentle slope and many great building sites offering long distance hill country views. The perfect setting for your dream home. 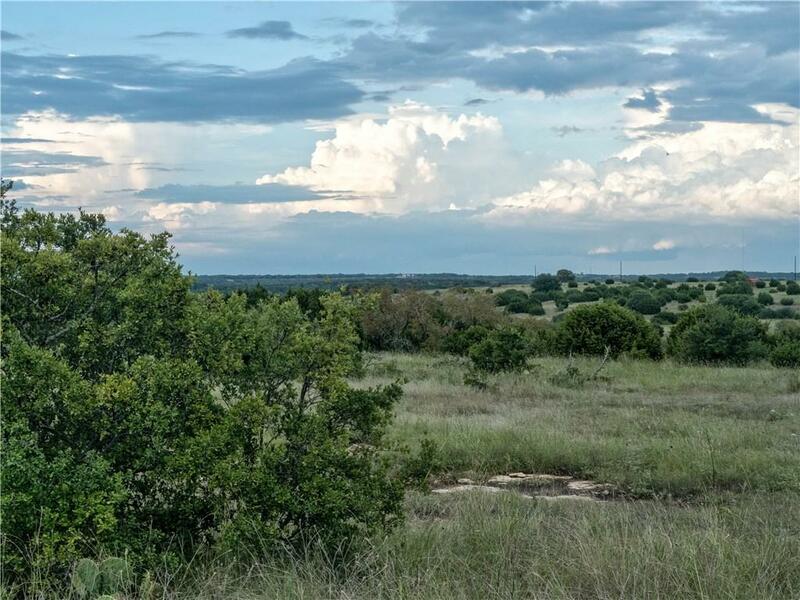 Secluded hill country location, yet close enough to Austin and surrounding attractions to enjoy all the Highland Lakes area has to offer.